How can Canada become a world leader in strong intellectual property rights? The Macdonald-Laurier Institute answered that question in a series of papers released in 2017. 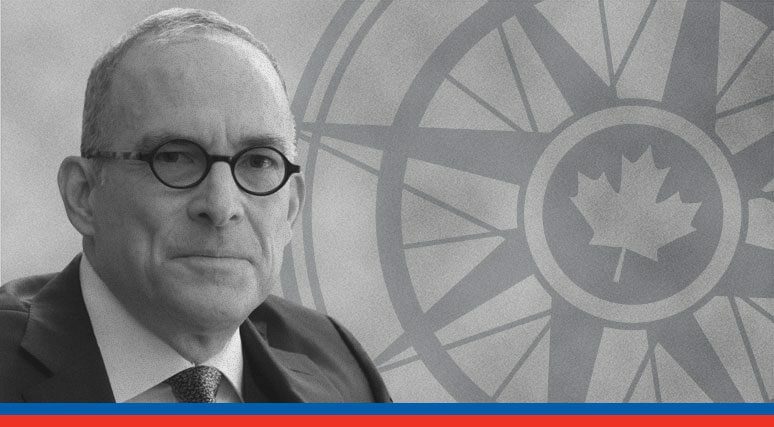 The series, titled Defending our Rights, clearly lays out the first principles for understanding the importance of intellectual property protections, and seeks to support the government’s goal, stated in the 2017 federal budget, of crafting a new intellectual property strategy for Canada. Lead author Richard Owens urges Ottawa to be bold in protecting the rights of creators and innovators as it follows through on that promise. 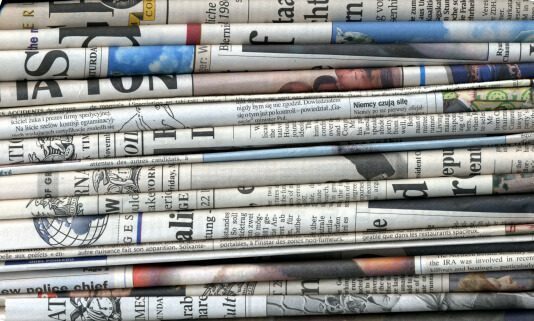 The papers examine the importance of strong intellectual property rights, review Canada’s record on intellectual property protection, and seek opportunities to better position Canada to be a world leader on IP rights, rather than a laggard. For the full list of the series's 10 recommendations see below. 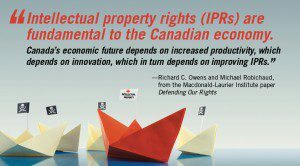 In the first paper Owens and co-author Michael Robichaud documented the strong evidence that economic benefits and increased innovation are connected to stronger intellectual property protections. Even better, they don’t cost government anything. In the second paper, the authors examined Canada’s history of IP law and participation in global agreements, and found that an economy like Canada’s is particularly well-suited to an environment of strong IP rights. In the third paper, Owens provides a strong counter to those who argue for a parochial approach of weaker protections and "user rights", and he asserts that Ottawa will need to adopt a bold strategy to fix a Canadian intellectual property regime that is rife with dysfunction. 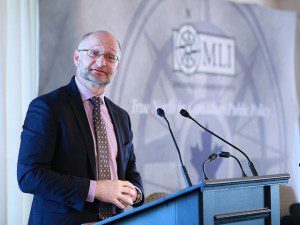 On June 15, 2017 the Macdonald-Laurier Institute welcomed Parliamentary Secretary David Lametti and a high-level panel to discuss the state of intellectual property rights in Canada. Click here for MLI's ten big ideas for a world class IP regime.